Cameron Smith has never been to space, but this autumn he’ll get close. In a few months, Smith and the small team of volunteers that comprise Pacific Spaceflight will travel to an undisclosed location on the West Coast where Smith will don a homemade spacesuit and attempt to pilot a hot air balloon to over 60,000 feet. Beyond this altitude — known as the Armstrong Limit — pressurized enclosures are necessary to prevent exposed body fluids, such as the moisture on your eyes or tongue, from literally boiling away. Direct exposure to the atmosphere above the Armstrong Limit results in a quick and painful death. Smith’s flight to altitude will be his pressure suit’s first survival test. 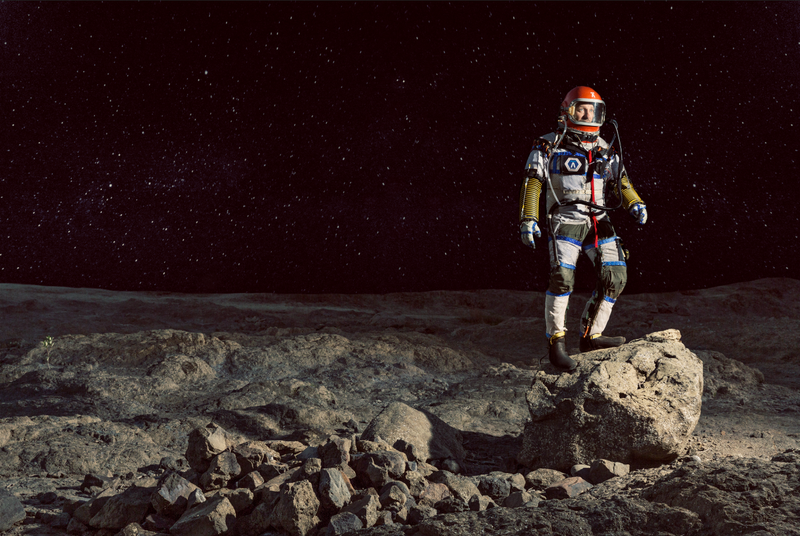 It’s the culmination of a nearly decade-long endeavor to design and build a functioning, low-cost spacesuit. This is the story of Pacific Spaceflight, a volunteer-driven organization hellbent on making a spacesuit for the rest of us.